Three years ago, the choice for Indonesian companies on HR software was very limited. Unless the company was willing to pay for expensive software licenses, server fees, and training for users who would operate it. 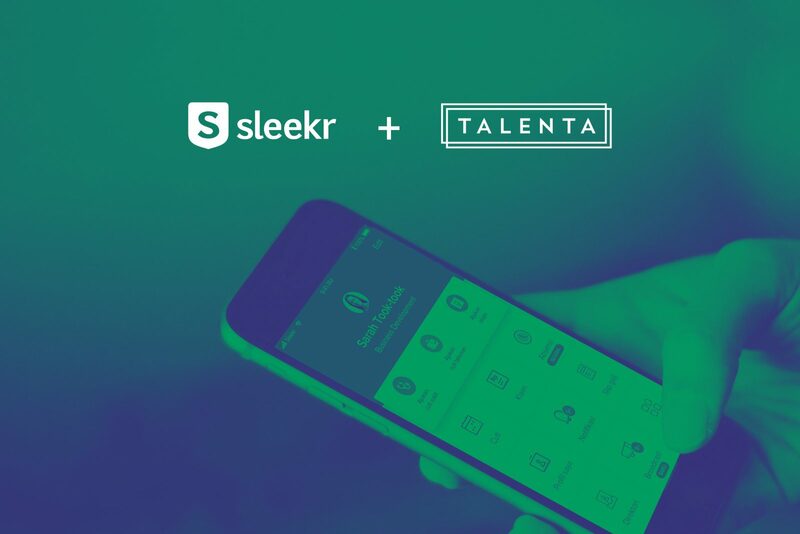 This May, we proudly welcome Talenta as part of Sleekr. 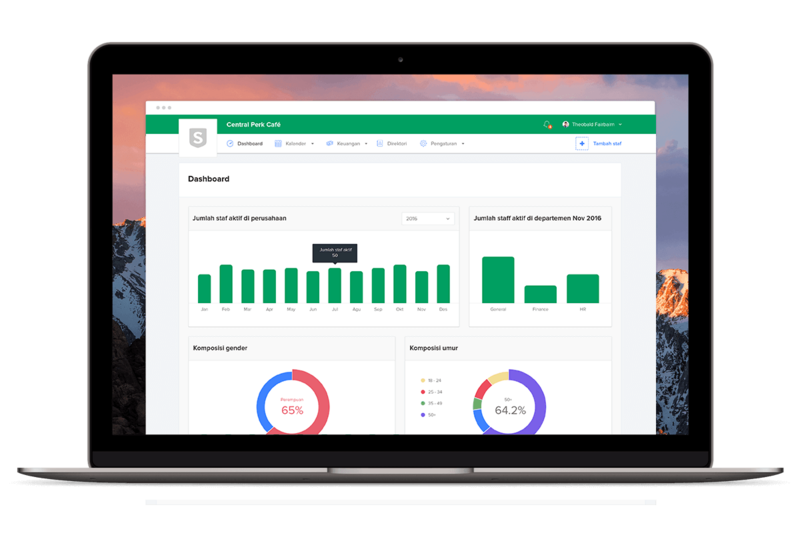 Talenta is a modern Cloud HR solution with advance and complete payroll solution. 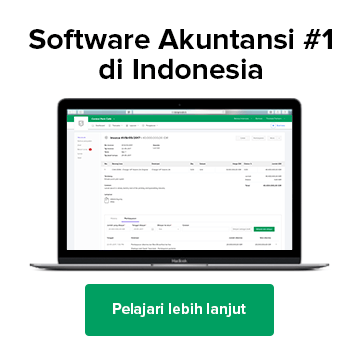 Talenta is growing rapidly in the last 3 years and being trusted by modern companies like GO-JEK, Miniso, Ciputra Hospital, H&M, to Jakarta Propertindo. This merger allows Sleekr and Talenta to combine the advantages of each platform in a new, highly effective, and powerful platform. This merger also makes Sleekr + Talenta the largest provider of modern HR solutions in Indonesia. In the near future, the number of active users in Sleekr + Talenta will reach 100,000 users. For us, 100,000 user trust is the main motivation to invest more in customer service, reliable technology, and new innovations in modern HR. 1. Customer service : when combined, our implementation and support team will reach 40 people, experience in handling implementation for companies ranging from 20 to 5,000 employess. With bigger capacity, we can be even faster in responding to all your questions and needs. 2. Reliable technology : Sleekr and Talenta teams will build and release a new, more reliable HR platform. With a total of 80 people in Product and Engineering team in Jakarta, Bandung, and Bangalore, we can provide reliable technology for you. 3. New innovations : with more collaboration between these 2 teams, we can focus more on the right innovations that make your work easier and help you create an effective working environment. We are very excited because this merger will bring a lot of benefits to users. In the near future, there will be no changes to the products you use, your employees will not feel any differences either. Gradually, new innovations will be released for you. 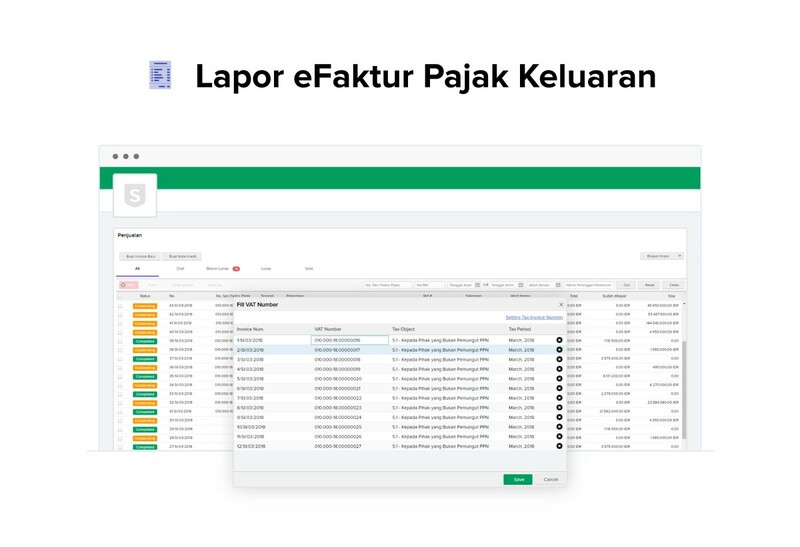 Lapor eFaktur Pajak Keluaran dan Budgeting (Anggaran) Otomatis Kini Hadir di Sleekr Accounting!